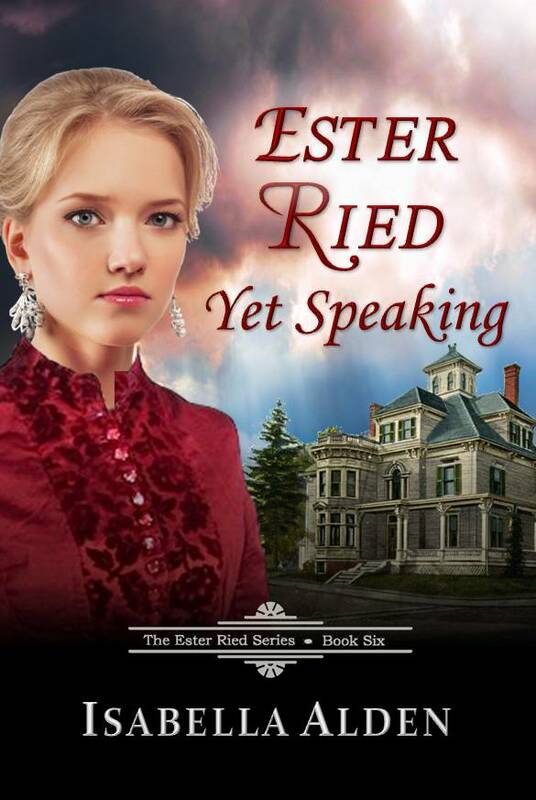 The sixth book in The Ester Ried Series. Ester’s brother Alfred is all grown up, living in New York City and trying hard to serve the Lord in his daily life, just as Ester did. So far, his work at a local mission is discouraging; despite his best efforts he hasn’t influenced one soul for Christ! Enter Flossy Shipley Roberts (from the beloved Chautauqua Books). A new resident in the city, Flossy is just as anxious as Alfred to work for the Master; but Flossy knows big results often begin with the smallest efforts. Soon Flossy has a plan in place to make Alfred’s work at the mission a success, and to honor Ester’s name in the process. This unabridged edition of the 1883 classic Christian novel includes a biography of the author, and additional bonus content.